Rita Ora flourishes in her infectious return to the fold. The curse of the "Sophomore Slump" has long plagued artists, who delivered promise with their debut album only to fall short on their follow-up effort. Luckily for Rita Ora, the Sophomore Slump has an expiration date. It's been so long since her 2012 eponymous debut that fans are simply eager to have her back. As such, Phoenix feels like a return to form, though should you be averse to pop-stylings, you'll find little comfort here. Should you be on board with Ora's aesthetic, rest assured that Phoenix has a variety of well-crafted bangers, "New Look" among them. Though not as overtly infectious as lead single "Let You Love Me," "New Look" finds Ora taking to an anonymous lover, attempting to rationalize what went wrong. "It's not that I'm a psycho, we both know it isn't my fault," she sings, "you were the one who was out having fun." Clearly, she's not one for play, especially where intimacy is concerned. Check out "New Look" now, and sound off below. 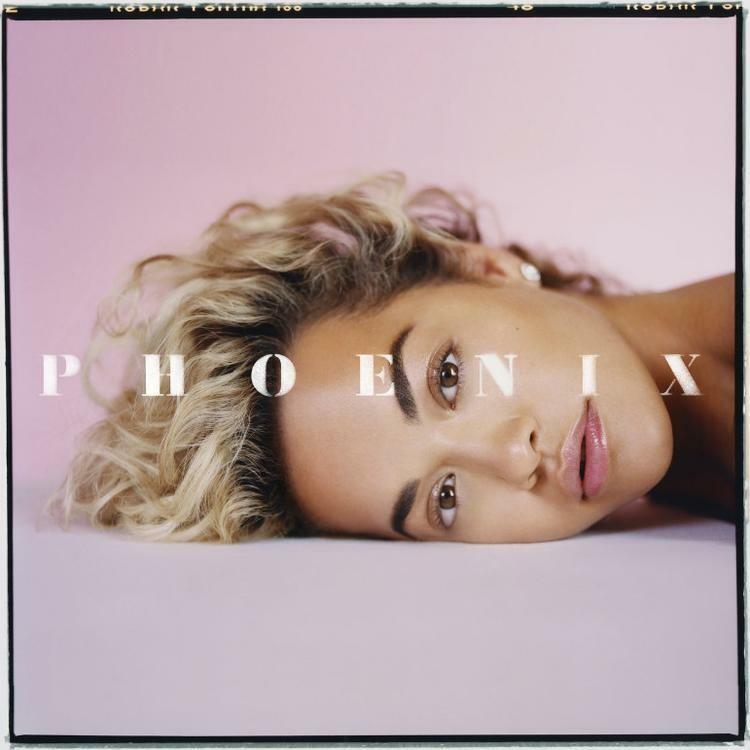 Is Rita Ora's return to the fold a welcome addition to the pop landscape?